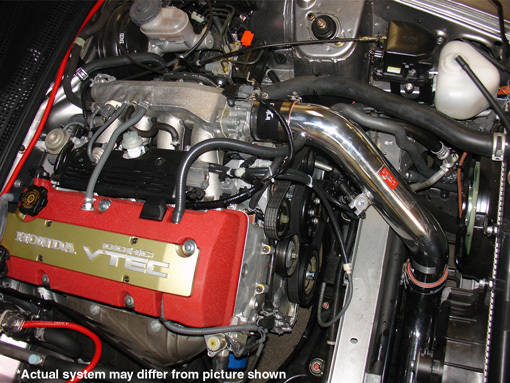 2000-2005 Honda S2000 2.0 2.2 Injen Cold Air Intake5DarrylOctober 29, 2012This is a first class company. The intake was received in only a few days. I did have a mechanic install the unit. Performance is outstanding. My gas mileage increased to 29 mpg, about 3 more than before and power in mid range increased significantly. I would recommend this product to all S2000 owners. The part number on this item is SP1305P (or SP1305BLK) and it fits 2000-2003 Honda S2000 2.0L , 2004-2005 S2000 2.2L models.